The mass of a specific atom, given for the specific isotope of an element. The mass of a specific atom, given for the specific isotope of an element. Atomic mass is expressed in atomic mass units, which are roughly equivalent to the mass of a proton. Atomic mass is the total rest mass of all the protons, neutrons and electrons in an atom, and can vary considerably from one isotope to another because the number of neutrons varies. Atomic mass is expressed in atomic mass units, which are roughly equivalent to the mass of a proton. 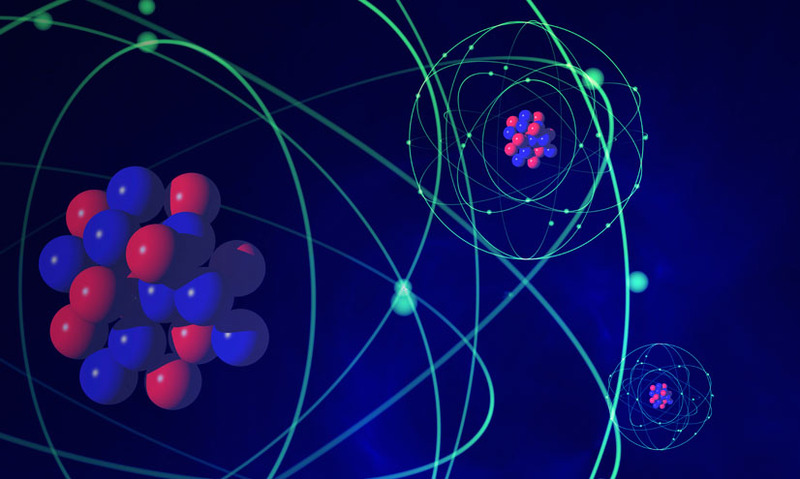 Atomic mass is the total rest mass of all the protons, neutrons and electrons in an atom, and can vary considerably from one isotope to another because the number of neutrons varies.